We have all heard that breakfast is the most important meal of the day and studies have shown that this is not a myth. 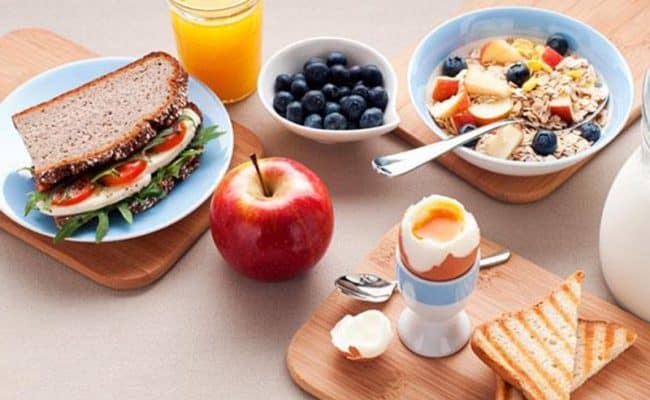 Those who skip breakfast tend to eat more calories throughout the day and may be more likely to be overweight or gain weight than those who eat a balanced breakfast. 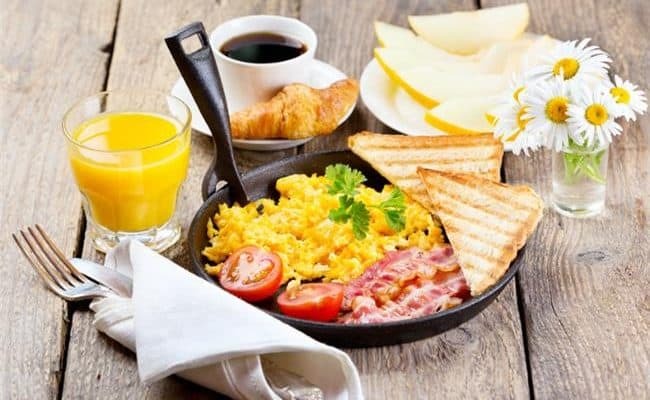 Breakfast kick starts our metabolism after a period of fasting overnight (hence the name break-fast), if we skip this meal it is common to feel sluggish and overindulge when you feel really hungry later in the day. Skipping breakfast may even cause your metabolism to slow, which can cause you to burn less calories and gain weight. Breakfast eaters are also thought to have a higher intake of essential nutrients needed in the body. 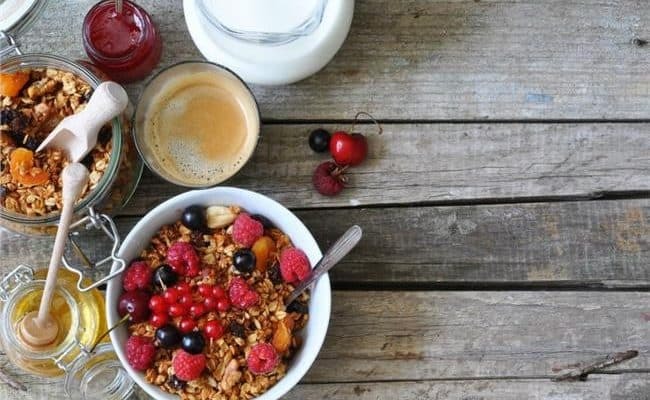 Whilst breakfast is considered an important meal and offers the ideal opportunity to pack lots of nutrients into your daily diet, not all breakfasts are doing our bodies good. Here are some common breakfast mistakes that may cause this meal to become a hindrance to health and even to contribute to weight gain. Breakfast cereals are an easy option and often promoted as a healthy way to start your day. However, some cereals are in fact far from nutritious and packed with calories and fat. The obvious ones to avoid are those featuring chocolate (even if they claim to have added vitamins and minerals), and anything ‘baked’ , ‘toasted’ or ‘crunchy’ as these tend to be coated in oil before cooking to give the crisp texture and can be very high in fat and calories. Avoid those with added calorie laden extras such as yogurt clusters. Even cereals that are perceived as healthy such as granola can pack a hefty amount of calories, particularly toasted versions. 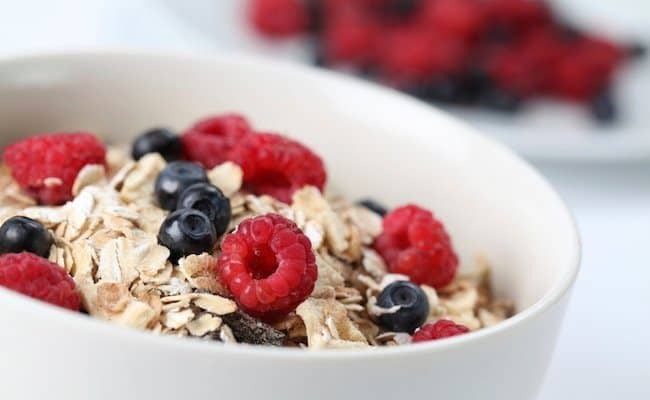 To choose a good breakfast cereal option, look for a high fiber choice, ideally with at least 3-6g per serving. It should also be 100% whole grain and low in saturated fat and calories per serve, so compare different types to find the best option. Look for a label that features sugar as far down the ingredient list as possible or contains no added sugar. 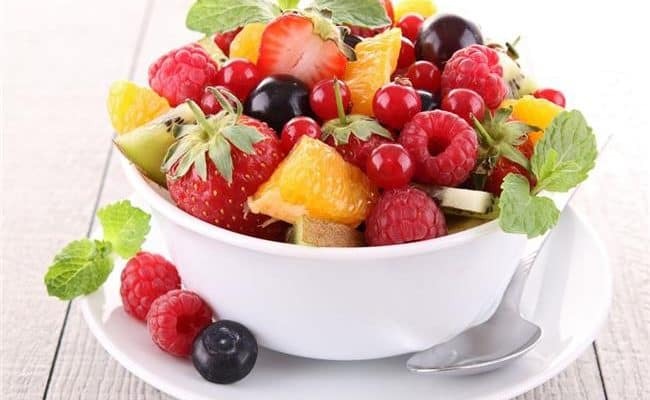 Some cereals may contain more fiber, calories and sugar due to dried fruit, so take this into consideration. 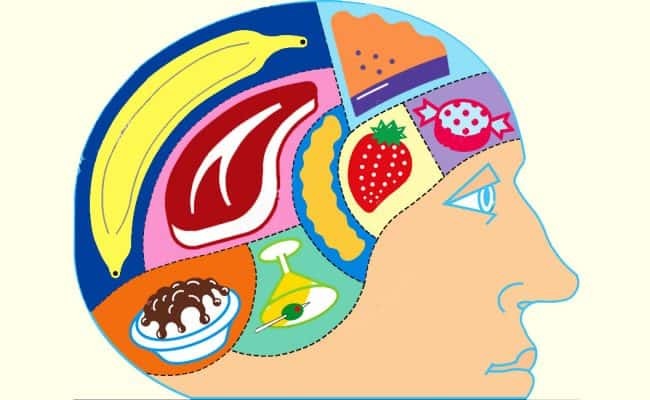 This can be particularly problematic with foods that people consider to be healthy as they presume this means they can eat a lot of them without consuming too many calories. Many people will eat two to three times more breakfast cereal as listed as a serve on the nutrition information panel, and so they are eating at least double the calories and maybe more. 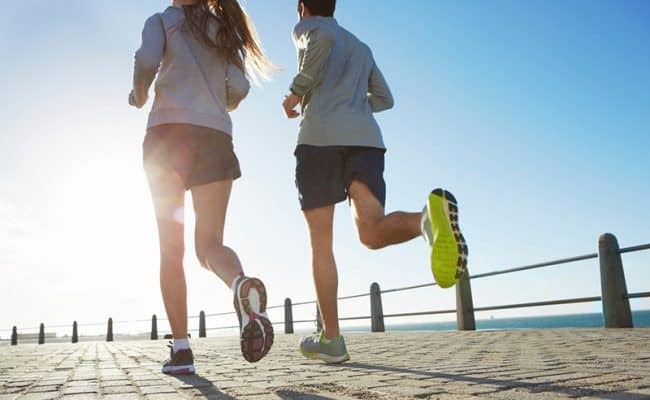 These extra calories can all add up to weight gain over an extended period. 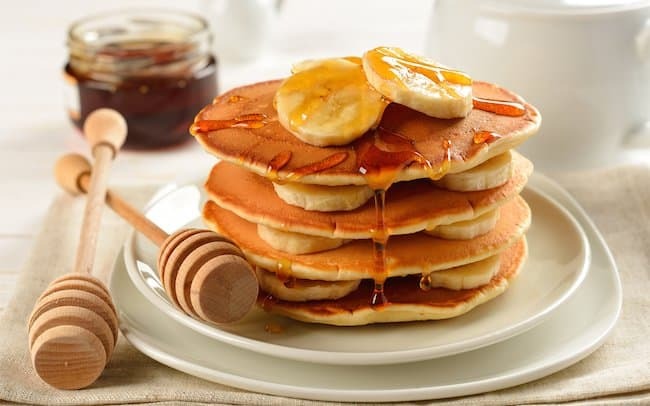 Eating out for breakfast can also result in huge portions with far more calories than you need, think diner meals such as pancakes, waffles and cooked breakfasts. To avoid over eating, measure out the portion size listed on the packet and see what it looks like in a bowl so you can stick to this amount in the future. If you are eating out, share a plate or try to choose something that at least contains fruit or vegetables. As with breakfast cereals, there are plenty of other breakfast foods that are perceived or advertised as healthy when in fact they are far from it. Sachets of flavored cereal that need water adding such as oatmeal, granola bars, breakfast milk drinks and breakfast bars all fall into this category. Often these foods will carry the label of ‘low fat’ or ‘high fiber’ which gives the impression that they are a healthy choice. However, many of these foods are high in sugar, laden in calories and may contain little nutritional value due to a high level of processing. Always choose foods that are as close as possible to their natural form and compare labels to find the most nutritious product. People who eat breakfast on the go tend to choose less healthy options than those who make time to sit down and enjoy the meal. This applies for most meals, but as people are generally in more of a rush in the mornings it is probably more common. As discussed previously, many on-the-go type foods such as breakfast bars tend to be high in sugar and calories and breakfast foods bought on the commute to work can be just as bad. Large muffins, pastries or bacon and egg rolls all tend to be high in calories and fat as well as providing very little nutritional value. For a healthier breakfast on the go, make your own breakfast bars from whole grains, nuts and seeds. Many popular breakfast drinks contribute a huge amount of calories and very few nutrients, which can contribute to weight gain if they become a regular habit. 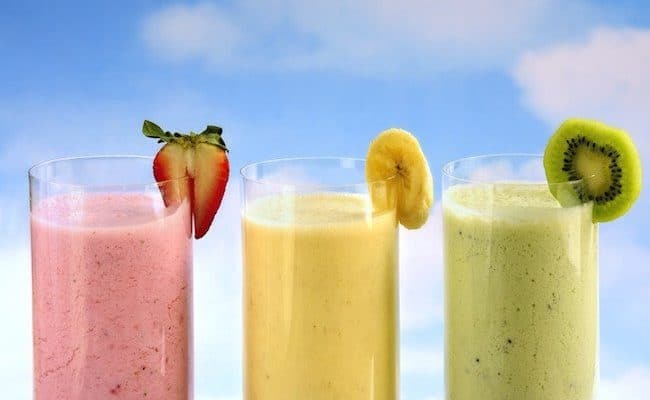 Smoothies and juice are particularly bad as they are often seen as a health food, but in fact they may contain more calories than an entire meal due to their sheer size and sugar content. These drinks may contain three or four pieces of fruit, plus milk or frozen yogurt, and extra sugar in the form of honey or syrup, all of which add up to a lot of calories. Some drinks may not even have any fruit in them, only using flavored syrups and so provide none of the nutritional benefits. If you do choose juice or a smoothie, either make it yourself so you can control what goes in, or find a juice bar that only uses fresh fruit and stick to the smallest serve possible. Hot drinks can also be a problem if you go in for the large, milky, sweetened, flavored varieties of coffees and teas that are popular at most coffee shops. These pack a huge amount of calories and offer no added nutrition aside from possible a little calcium in the milk. Try to stick to a more conventional black coffee with a little low fat milk or herbal tea to cut those extra calories. Some breakfast cereals, white bread, bagels, pastries and muffins are all common breakfast choices, but are all high glycemic index. This means that they cause a large spike in your blood sugar levels which drops after a short time, leaving you craving sweet foods at morning tea time. Lower GI options will keep you fuller for longer, meaning you are less likely to overindulge and add unnecessary calories later in the day. Remember that what you add to your breakfast can add extra calories to your day. Butter, chocolate spread, jellies and honey on toast all add calories and few nutrients as do syrups on pancakes and waffles. Look for more nutritious toast toppers such as reduced salt peanut butter, almond butter or olive oil spreads. These may still add calories, but at least they provide nutritional benefit too. Many traditional breakfast choices are very high in fat and calories. 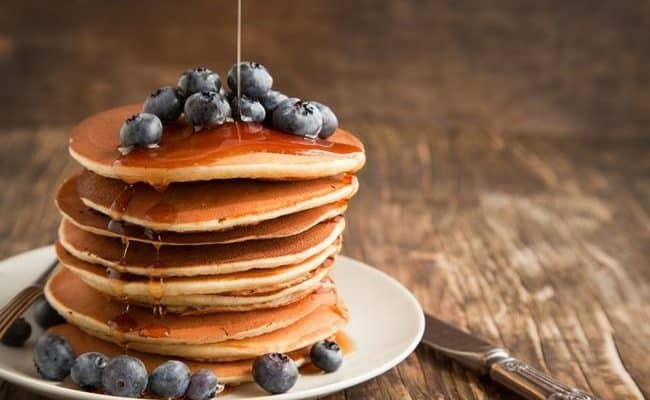 Aside from the previously mentioned muffins and pastries, hot options such as bacon, waffles, pancakes, or just about anything fried is likely to be an unhealthy option. Try to avoid this by using products such as turkey bacon, grilling instead of frying and cooking foods such as pancakes from scratch so you can control the ingredients and even bump up the fiber and reduce the fat content. Serve healthy accompaniments such as fresh fruit and natural yogurt with a sweet breakfast or grilled vegetables with a hot dish. How Long Should You Wait to Eat After Waking Up? Is Skipping Breakfast Bad for You or Is It a Myth?